Adam Smith | Whatis Series...? Author of: What are PROMs? Adam has a PhD in psychometrics from the University of Leeds, and is a Chartered Psychologist and an Associate Fellow of the British Psychological Society. 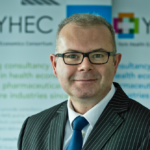 He is an Associate Project Director for the York Health Economics Consortium’s (YHEC) Outcomes Research workstream focusing primarily on the quantitative aspects of PROMs. Adam’s work with PROMs has ranged from designing and developing instruments, including electronic patient-reported outcome measures to producing item banks. He has considerable experience in statistics, quantitative analysis and methodology, including modern psychometrics, such as Rasch Models, latent growth models, and reliability generalisation. 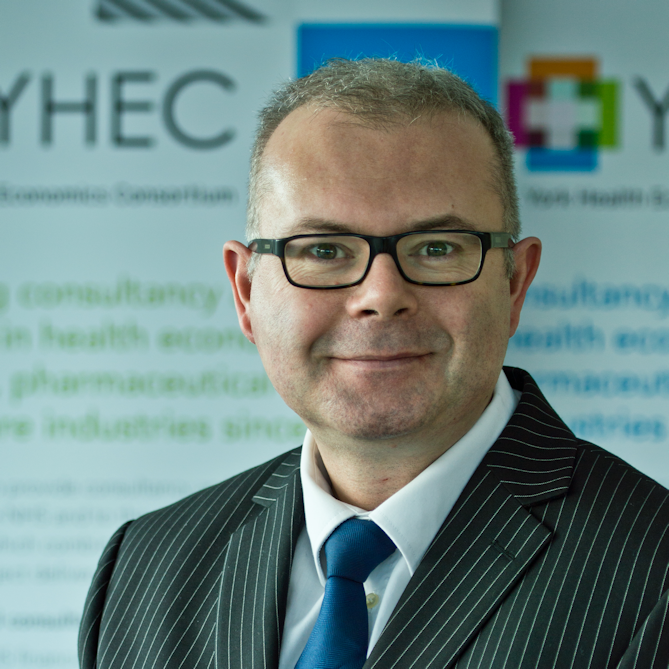 Prior to joining YHEC Adam was a lecturer in quantitative methods at the University of Leeds and a principal scientist at Cancer Research UK. He is the statistical editor for the British Journal of Oral and Maxillofacial Surgery, and an associate editor for the journal Quality of Life Research.